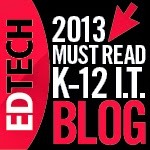 We are huge fans of TED Ed: Lessons Worthing Sharing. 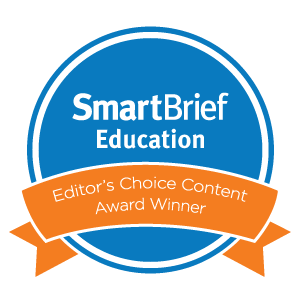 The short, animated videos on a variety of topics deliver the perfect dose of information to help students with content areas. Because educators write the scripts for these animations, they hit that sweet spot of just enough to make the point while engaging the eye as well. 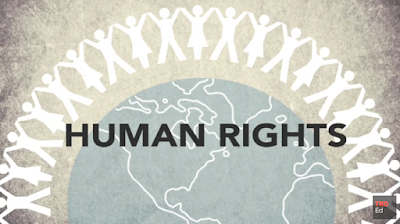 We also routinely publish some of these videos that don't necessarily fit into our curriculum on our Humanities Enrichment Tumblr. As a result, our students have become big fans as well. This summer, TED published a host of videos about grammar that we thought were extremely helpful with our learners. Two deal with punctuation, and the others talk about word usage. Emma Bryce is the author of three of the four, and she has a real knack for simplifying tricky grammatical problems. In the first video, entitled "When To Use Apostrophes," educator Laura McClure reviews the sometimes complicated usage. 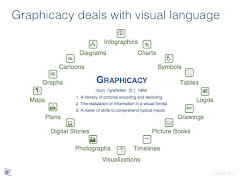 The visuals make it easy for learners to understand. Emma Bryce's's video called "How To Use A Semicolon" explains the correct way to use the semi-colon, and the animator, Mark Storer, creates a playful character that knocks out periods as if in an arcade game. She "clarifies best practices for the semi-confusing semicolon." In Bryce's second video, she addresses "When To Use Me, Myself, and I." Once again, she skillfully clarifies the different role each one plays in a sentence, even though all three refer to the same thing. 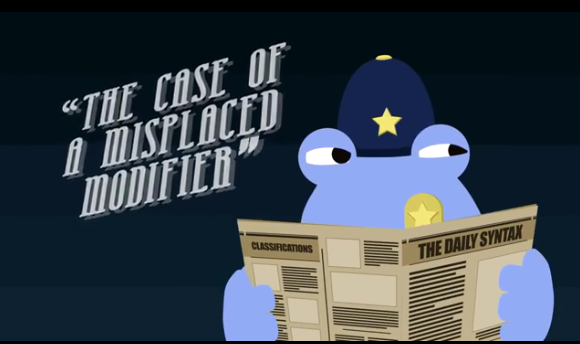 The last Bryce video, called "How Misused Modifiers Can Hurt Your Writing," follows in the same vein as the others. She uses her expertise to explain how misplaced modifiers create ambiguity. The animation makes it easy to see how words, phrases, and clauses in the wrong places create problems instead of adding helpful information. Talk About Peace For Just One Day, Or More! This Monday, September 21, marks the thirty-third anniversary of the United Nations International Day of Peace that invites all nations and people to cease hostilities by commemorating the day through awareness on issues related to peace. In our effort this year to bring mindfulness into our curricula, we see this day as an ideal place to connect our year-long endeavor to develop kind, empathetic, young citizens of the world. We see taking the time to make room to recognize the importance of peaceful, non-violent solutions as imperative to learning. It’s worth every minute to talk about it, particularly in today’s world. 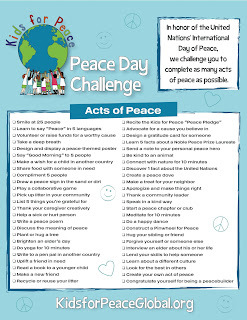 The resource materials listed in this post provide a multitude of options for educators to integrate the International Day of Peace into classroom instruction. 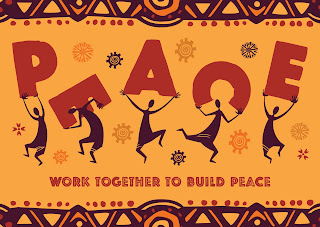 Peace On Day, founded by Jeremy Gilley in 1999, is a good place to start for free, educational resources and curriculum guides. 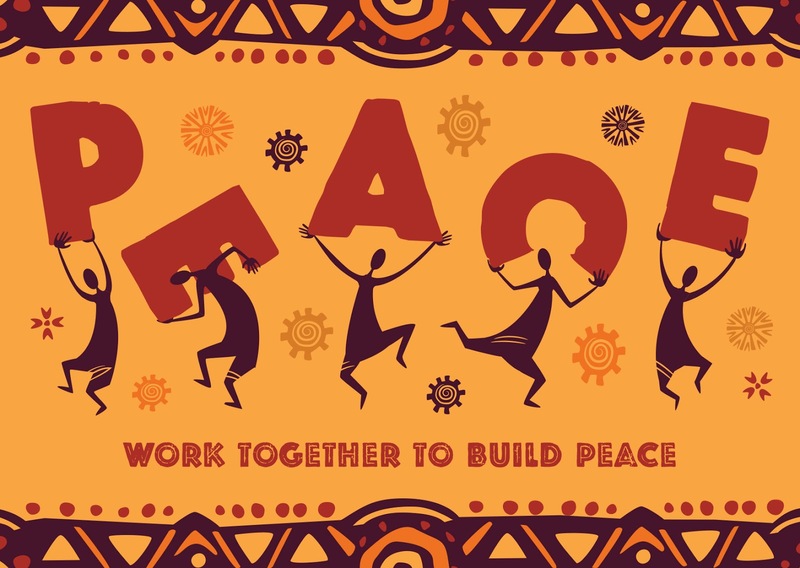 Check out its “Peace Projects” page for curriculum ideas that connect to subject areas with links to Postcards For Peace, Face To Faith, or Pinwheels For Peace. Postcards For Peace’s mission is to improve the well-being of those people around the world whose lives are affected by violence or prejudice by promoting change and offering hope, support, and compassion through sending postcards of goodwill. Its short, introductory video is just right for introducing the project to young learners, in addition to promoting writing and creativity. Download the postcard template, or make your own. Either way, it’s a wonderful opportunity to raise awareness with students through acts of kindness. Postcards For Peace - An Introduction from Postcards For Peace on Vimeo. The last resource we’d like to bring attention to is the website called Kids For Peace. Its mission is to promote peace through youth leadership, community service, global friendships, and thoughtful acts of kindness. 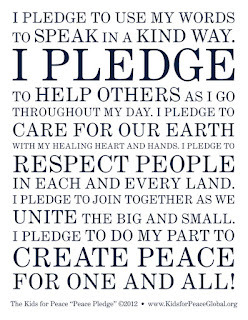 The Peace Pledge in this post can be easily downloaded from its website. 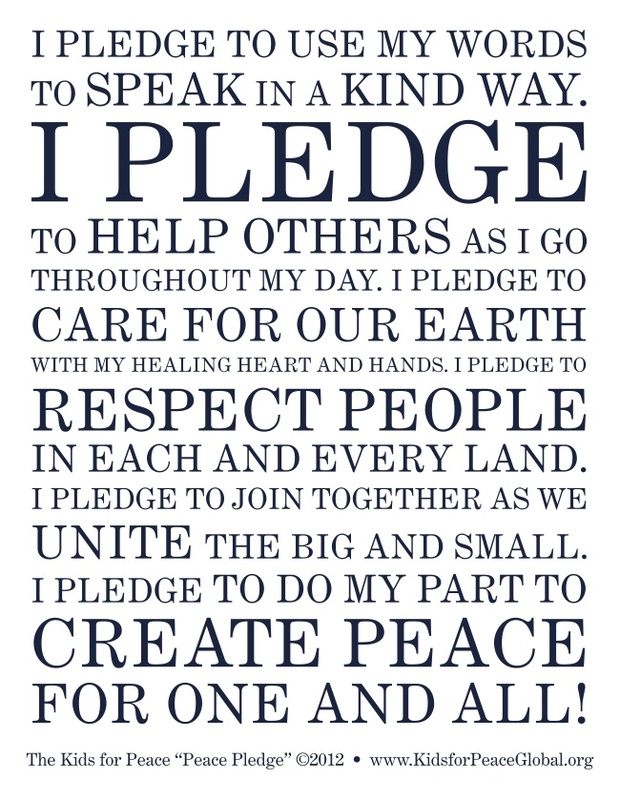 If you can do nothing else this Monday, try to have the students take the pledge. We are hoping to have everyone at our school take part in this. 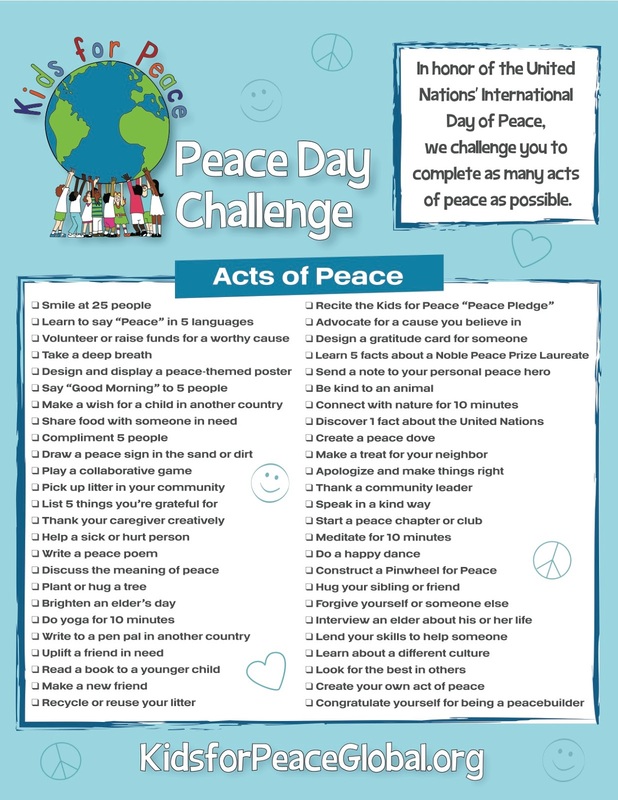 Kids For Peace also has a simple “Peace Day Challenge” to promote acts of peace. It’s perfect for any age level. Sometimes we feel crunched for time to cover course material, but sometimes the right thing to do should force us to stop for something so important as PEACE!